Hope you dolls have the best holidays & stay close to your loved ones! Thanks for your support & emails, you’ve been lovely! & Thanks for following my twitter, Facebook & Instagram. 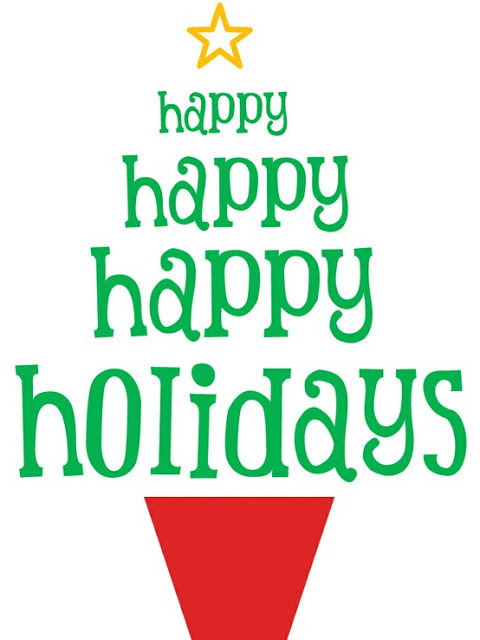 WISHING EVERYONE VERY HAPPY HOLIDAYS!